View cart “The Allusions” has been added to your cart. Written by Ian H. Jamieson and published as an A4-sized booklet by Moonlight Publications in 2001. 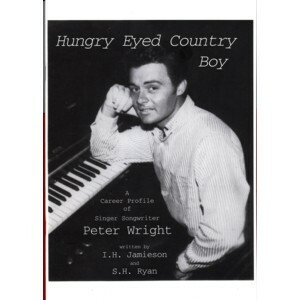 This is a biography of 1960’s/1970’s Queensland singer-songwriter PETER WRIGHT, accompanied by a full discography.